Singapore’s maritime industry is currently working to attract talents who are highly educated and trained in variety of fields, but might not have considered to pursue a career in maritime. The sector is reportedly experiencing growth and expected to create 5,000 new jobs in the next seven years, across sectors such as data analytics and smart technology. As part of the efforts to introduce the industry to Singaporean graduates, last month the Maritime Singapore Connect (MSC) Office organise an event named Maritime D/coded Tour for undergraduate students at National University of Singapore and Singapore Management University. Nearly 40 participating students on the tour were from courses such as business analytics, information security and data science and analytics, The New Paper reports. The executive director of Singapore Maritime Foundation (SMF), Kenneth Chia said that the event aimed to reach out to a new group of young talent which is in demand across various sectors in maritime. For example, those who have expertise in data analytics and information security will be highly-needed as companies are embarking on the digital transformation of the maritime industry. Automation will also be increasingly employed for both the shipping, port, and maritime services sectors. 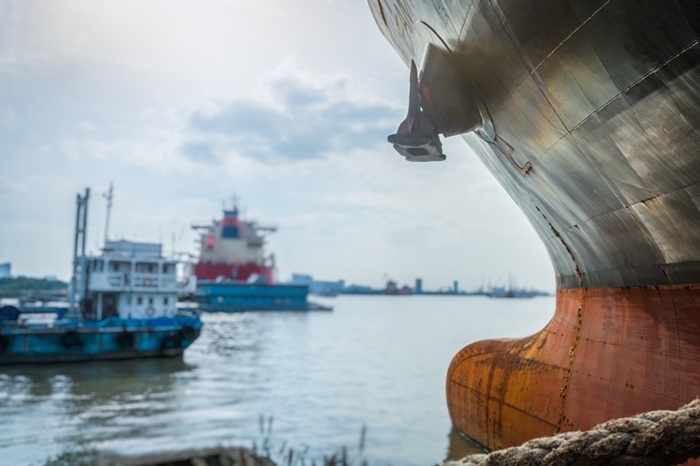 To cast wider scope of talents, MSC Office is looking to change undergraduates’ mindsets who once thought that maritime industry was not for them. The organisation aims to show candidates that maritime sector is a dynamic industry that offers growing and exciting opportunities. Since the launching of the MSC official website last year, more than 220 requests have been gathered from employers who wish to view jobseeker resumes. Among the job opportunities offered include roles in operations, broking, and technical trainees. More than 950 people show interests in joining maritime-related internship and jobs by sending their resumes to the MSC office.